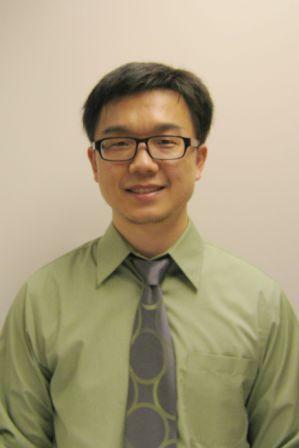 Yi Guo, Ph.D., gave a talk on study design and sample size methods on May 26 for researchers from the Arkansas Children’s Hospital Research Institute (ACHRI), the University of Arkansas for Medical Sciences (UAMS), and the Society of Clinical Research Associates (SOCRA) Arkansas Chapter. The talk, titled “Power and Sample Size for Multilevel and Longitudinal Study Designs: Software and Methods,” addresses statistical and software challenges when calculating a sample size for longitudinal studies. During his presentation, Guo explained the importance of designing longitudinal studies with a proper sample size. Guo presented the materials to an audience of more than 50 researchers at the Arkansas Children’s Hospital Research Institute. The University of Arkansas for Medical Sciences and the Society of Clinical Research Associates Arkansas Chapter also co-sponsored the event.